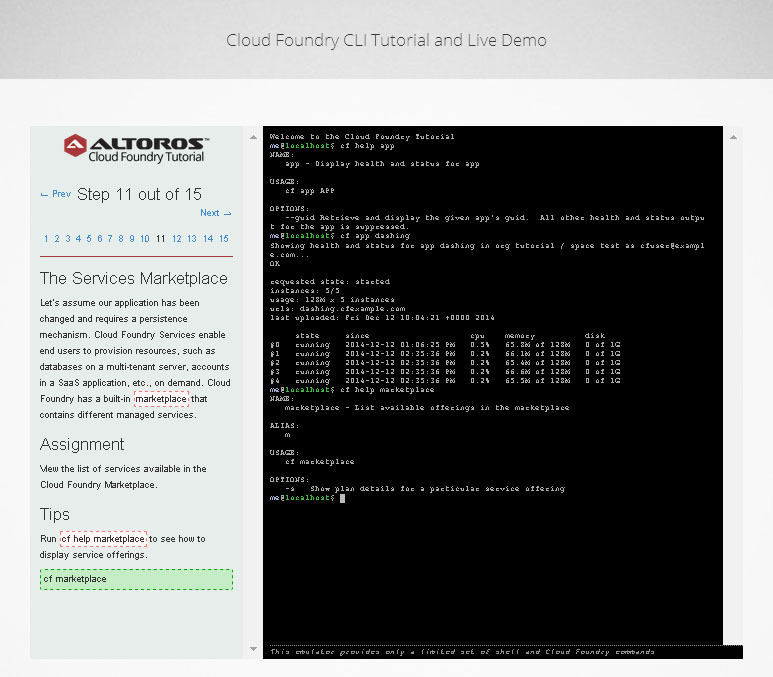 Want to better understand Cloud Foundry? Try it first-hand! Our dev team has created a 15-step interactive tutorial that teaches the basic CF CLI commands. how to use the Cloud Foundry manifest, etc. Diego will also be enabled very soon. Liked this demo? Subscribe to our blog or follow @altoros for further updates. 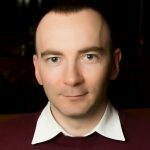 Alex Khizhniak is Director of Technical Evangelism at Altoros and a co-founder of Belarus Java User Group. Since 1998, he has gained experience as a journalist, an editor, an IT blogger, a tech writer, and a meetup organizer. Alex is digging into IoT, Industry 4.0, data science, AI/ML, and distributed systems. The articles he created (or helped to publish) reached out to 1,000,000+ tech-savvy readers. Some of the pieces were covered on TechRepublic, ebizQ, NetworkWorld, DZone, etc. Find him on Twitter at @alxkh.